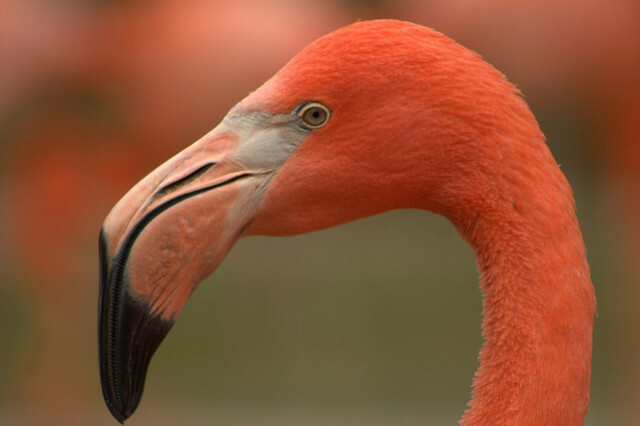 When animals escape zoos, as when humans escape prisons, they’re usually caught pretty quickly. Whether there’s a mass break out, connected to some more devastating event—as in Tbilisi, Georgia, where a heavy flood recently let loose lions, wolves and a hippopotamus onto city streets—or a lone run-away, like the Smithsonian Zoo’s red panda or the Bronx Zoo Cobra, the animals rarely taste freedom for long. 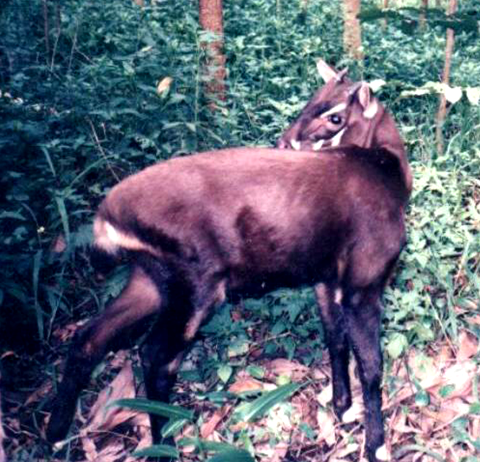 As we hop the fence, we might recall that it was on this date in 1994 that the first live specimen of the Saola– AKA Vu Quang ox or Asian biocorn, also, infrequently, Vu Quang bovid (Pseudoryx nghetinhensis)– was captured. An extremely rare species, its existence was first discovered in 1992 via remains in hunters’ villages, the first discovery of new large mammal species since the Okapi (Okapia johnstoni) in 1910.